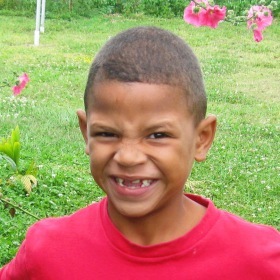 At Ark Constanza, more than 40 children are loved and cared for in four brightly-colored houses. The children who live here were either orphaned or abandoned and desperately needed a safe place to live. Each home has house parents who are committed to caring for the needs of these children every moment of every day. We continue to expand our facilities to allow us to care for more children who need a home. Our homes share a property with the Kids Alive school in Constanza, where children receive an excellent education. In addition to academic classes, the students participate in sports and other activities they enjoy. Most importantly, they hear daily about the love, care, and healing power that Jesus offers. Support the Ministry of Ark Constanza Children's Home with Your Gift Today.